I love working with creative people. 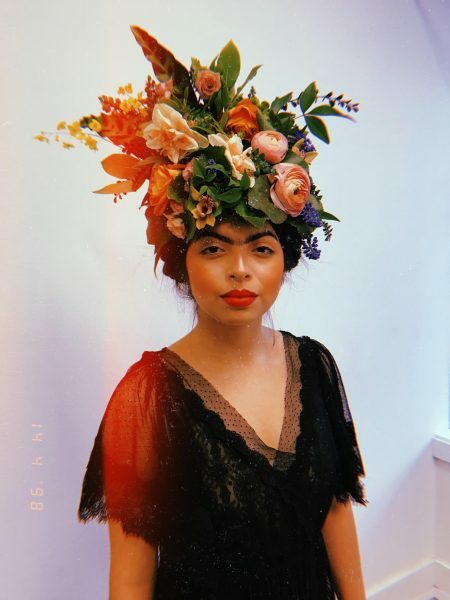 This spring I was invited to make a floral headpiece for a collaboration with photographers Ike & Tash. 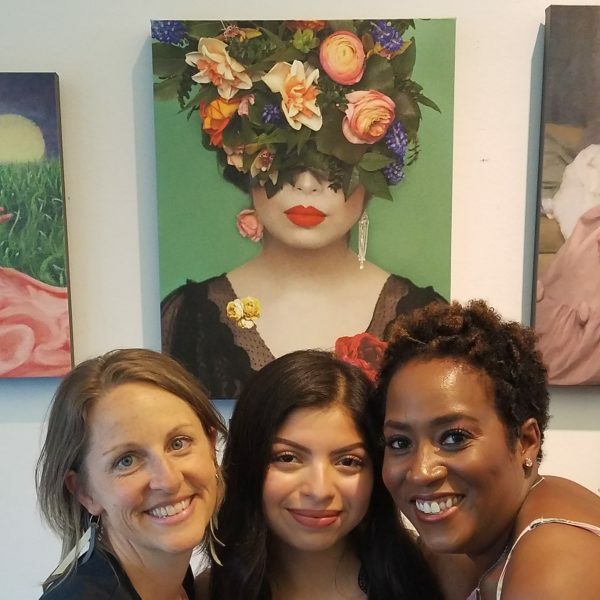 Together with some Tawny and Olivia, past graduates of their Street Team project, they were hatching a project called “Aurora: When Art Comes to Life”. 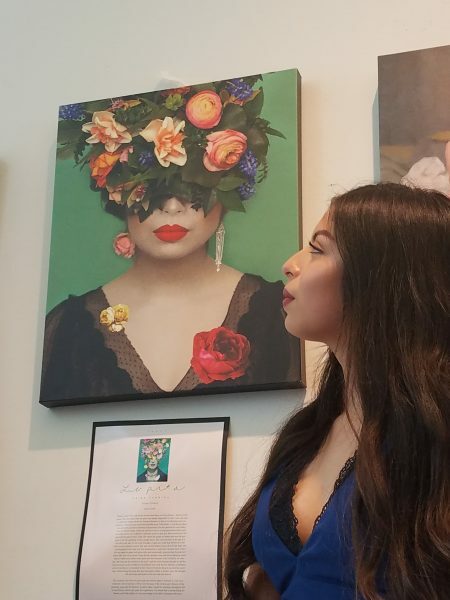 The idea was that certain girls from their 2018 Street Team would be matched to a work of art and then a photographic rendition would be created. Using a google tool that matches faces to works of art, the creative team chose a fitting work of art for each model. They worked to style them up using different wardrobe or backdrop cues, and then Tash photographed them. 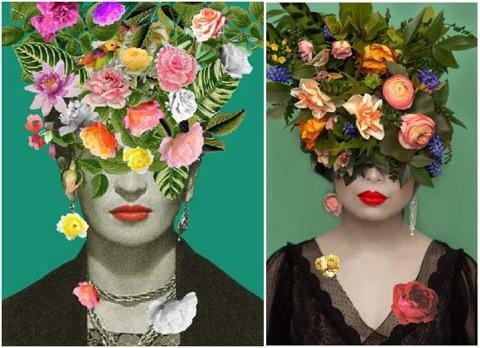 She then spend HOURS in post-edit, adding and adjusting these photos to create a rendition of each original artwork. It was a really neat project and the results were pretty remarkable! In many cases it was a moving story of the artwork chosen and how it connected to each girl. I feel really honored to have played a part. And it was sprinkles on the cupcake when we learned the show would be on exhibit in the Tacoma Art Museum! 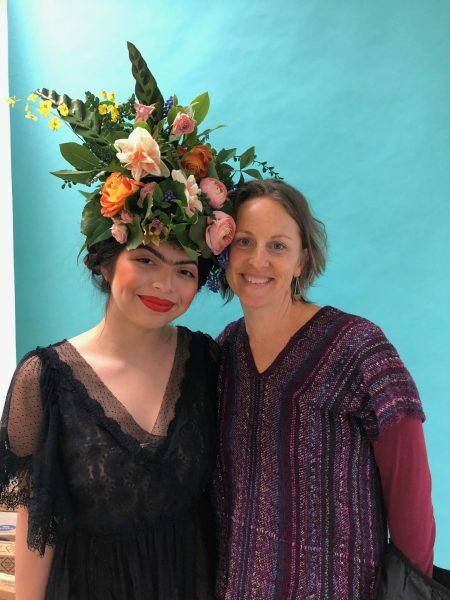 The floral headpiece I created was to be an imitation of the one in the painting by Desiree Feldman in the above work of art. How’d we do? Here are a few behind-the-scenes snapshots from the shoot and the exhibit.